Noted artificial intelligence-based dating startup raised $500,000 from in a seed funding round. The investors included noted names like former MD of Google India Shailesh Rao, former investment director of Flipkart Rehan A Khan along with a slew of other senior investors. According to a statement by Betterhalf.AI, this new capital will be utilised in building AI capabilities and investing further in innovative technology and talent. The startup has already raised about $750,000 till now. 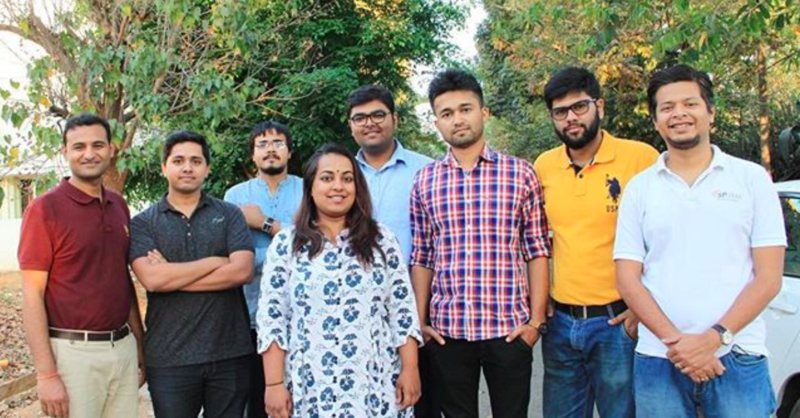 Founded in 2016, by two MIT alumni, Pawan Gupta and Rahul Namdev, Betterhalf.AI positions itself as a “true compatibility” partner search product which uses artificial intelligence for professionals to find each other through true compatibility scores based on multiple relationship dimensions and their interactions on the product. Betterhalf.ai is supported by analysis of past data of hundreds of millions of married couples — massive amounts of structured, reliable information. They use this information to design an end-to-end partner search product that guides users from the very start of their quest through every step until they find their compatible partner. They are also working on making the experience reliable, fast and fun. “The Betterhalf.AI team is building a platform and technology that has the potential to significantly disrupt the matchmaking space. I am impressed by the founders’ ability in building a strong team and culture as well as executing in a superior manner,” said Rehan Khan, an investor from FirstPenguin Capital.